Locking your keys in your car is never a good experience, but working with Foothill Lock & Security is. 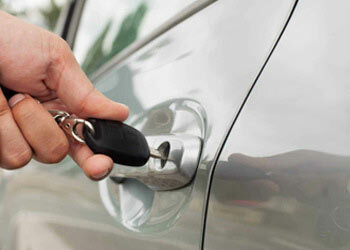 We can make a bad situation better with our 24-hour auto lockout service and key replacement. You will be on your way as quickly as possible. 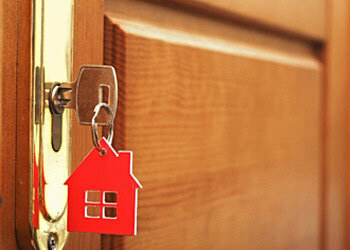 Protect your home and family from intruders with lock repairs from our locksmiths. You can best protect your home by letting us install residential locks that update your security defenses and make your doors impenetrable. Your security needs at work are different than your security needs at home, but either way Foothill Lock & Security has the right solution for you. 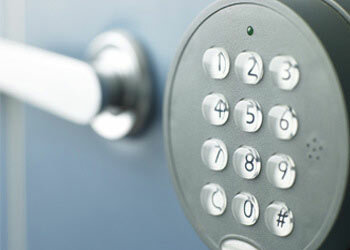 You can trust us to protect your building from intruders with lock rekeying, keyless lock systems, and much more.